We are regularly asked by customers; how often should a business upgrade their website’s design? Not simple changes, or a delicate refresh in the website content, however a full upgrade and/or re-design. Our general answer: the average period to upgrade a business website is 2-3 years. The genuine answer may perhaps be more like – it depends on various factors. Many factors such as the complexity of the website, the frequency user visit, the technical savvy of your targeted audience, the amount of content that would be required to be updated etc. 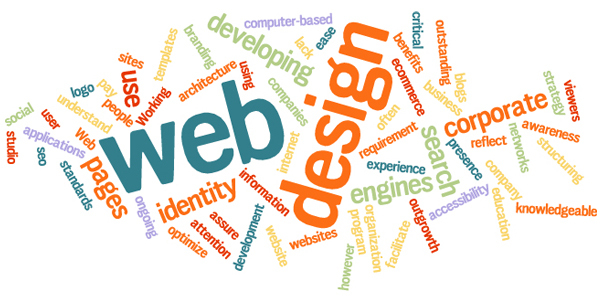 will lengthen or shorten the lifetime of your website design. Additionally, your website may not be the centre of your advertising endeavours. So, the time period of 2-3 years is just an average – however it is truly common. Numerous things change throughout the years, including trends. It is essentials to take benefit of new options that are available and also to keep websites working alongside advancing brand activities. Sometimes, the best approach to do this is with a complete brand revamp. A brand revamp does not only involve an upgraded website, additionally a revamp of an organization’s brand image. Even the great designed websites can also have issues with bugs/errors. Many times these errors are not detectable until after the website is launched. 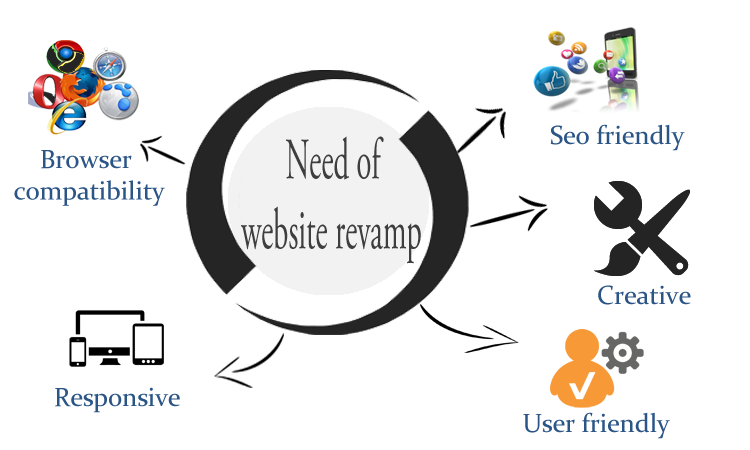 Once you revamp your website, you can fix or remove all such software errors or bugs that have appeared. You can also increase the speed of your website by doing a website revamp. Technology is continuously changing. That is why, it is critical that your website should be able to get updated with the advancements, mainly advancement in security of the website. Also, revamping your website will also deliver your website a crisp look. 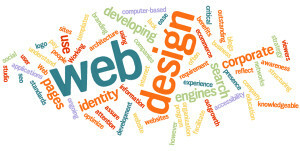 Website visitors and online shoppers love to browse the websites with appealing design and features. Google is continuously changing the algorithm and process they use to index websites. If your website has stunning products, awesome content and perfect client support, you can expect to get indexed faster and also get a higher place in search results. In any business, motivating users to visit back the website again and again is their number one objective. This objective also fits true with the online shopping websites. One of the great and simple ways to motivate your target audience to come back again and again is to update the website on regular basis and also keep updating the blog with fresh content regularly. At Thought Media, our services will get your website where you need it to be. Looking to upgrade or revamp your website’s look and feel? Let us design it for you. Get Web Design Revamp Quote Now!